SylPro® is a high-protein product with enhanced amino acid profile and digestibility for use in animal feed. SylPro (enhanced Torula) is a single-cell protein yeast that is approved for use in feed and food in the US, Canada and EU. Arbiom SylPro is a protein-rich feed ingredient (>60% CP) that has significant benefits over other alternative protein sources (e.g. 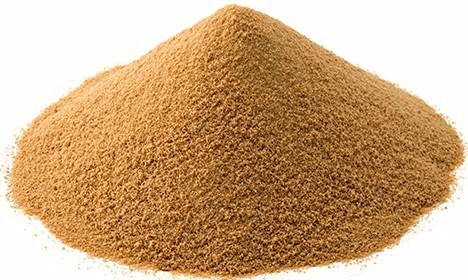 fish meal, soy protein concentrate). Based on target Digestible Indispensable Amino Acid Score (DIAAS), SylPro will surpass soy protein concentrate and be on par with whey protein concentrate in nutritional quality. The limiting amino acids in animal production are generally lysine, methionine, and threonine. SylPro is an excellent source of all three of these amino acids compared with other protein concentrates. We are seeking qualified partners from the aquaculture and livestock industries who are interested in conducting trials using SylPro® as an alternative protein source in your feed. Companies from around the globe who are capable of conducting trials on carnivorous fish, young animals and companion animals are invited to request additional information. 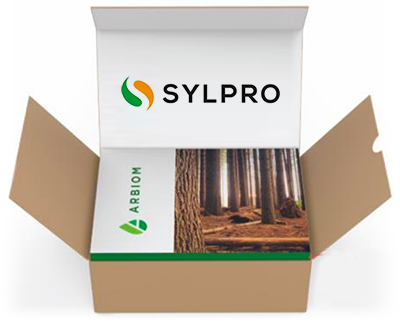 Contact us today for more information on SylPro® product samples.